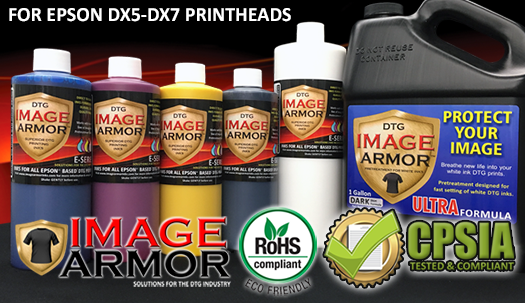 The E-SERIES DTG inks are designed to work in all DX5 & DX7 printheads and give great performance in these printers. Designed to cure the white ink in 35 seconds you can get more production out while keeping quality to the highest level... Read more. Save Time. Save Money. 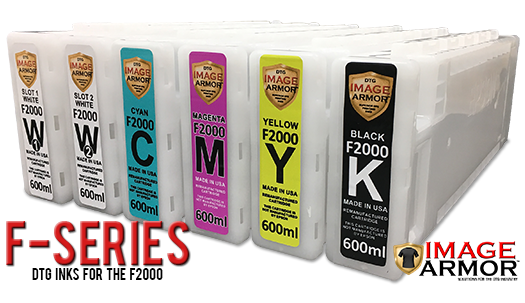 35 Second White Ink Cure Time: The NEW F-SERIES DTG inks are replacement cartridges for the Epson F-2000 DTG printer. 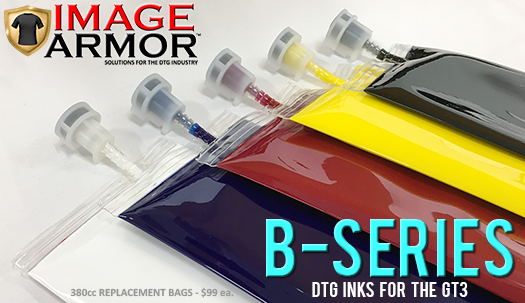 Featuring our popular 35 second white ink cure time and a savings of 30% over OEM inks - these are a must have addition to your DTG print business... Read more. Tired of pretreating shirts? Yeah... we understand. This is why we partnered with RTP Apparel to help produce the industry's most influential product for 2017. A T-Shirt that is READY TO PRINT. Just Pick. Print. Cure... SEE MORE. Image Armor Pretreatments are California Proposition 65 Compliant, Lead Free, Phthalate Free and CPSIA Approved. Learn more. 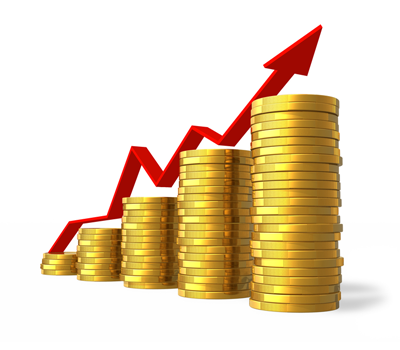 See how much more money you can put into your pocket instead of someone else's simply by switching your inks to Image Armor E-SERIES inks. LEARN MORE. 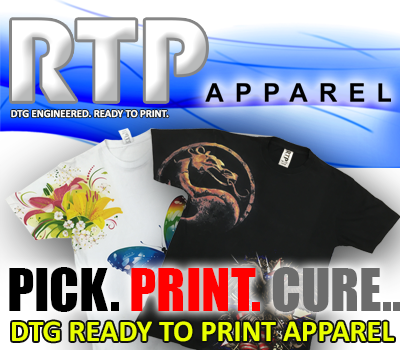 It's Wintertime and it can be a tricky time for Direct To Garment printer. Here we take a look at some things you can do to reduce the Wintertime DTG Blues. 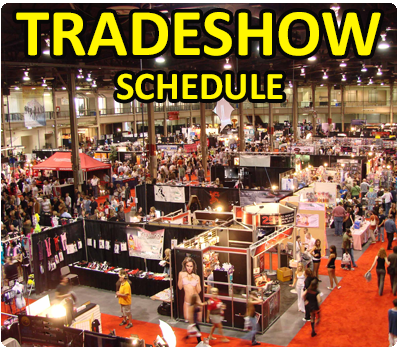 Direct To Garment Tips & Tricks - Utilizing an "old school" technique of hang tags to generate more awareness about your DTG business.